The town of Waterloo is located on the ring R0 motorway to the south of Brussel. From the ring Road, turn off at junction 2, Waterloo and head for the town along Dreve Richelle, over the first crossroads to the next junction and turn right into Chaussee De Charleroi. From the junction take the sixth turning left into Dreve Des Dix Meters and the cemetery is on the right. The grave is located within the Belgian Military Plot. From the cemetery entrance follow the main path to the memorial. 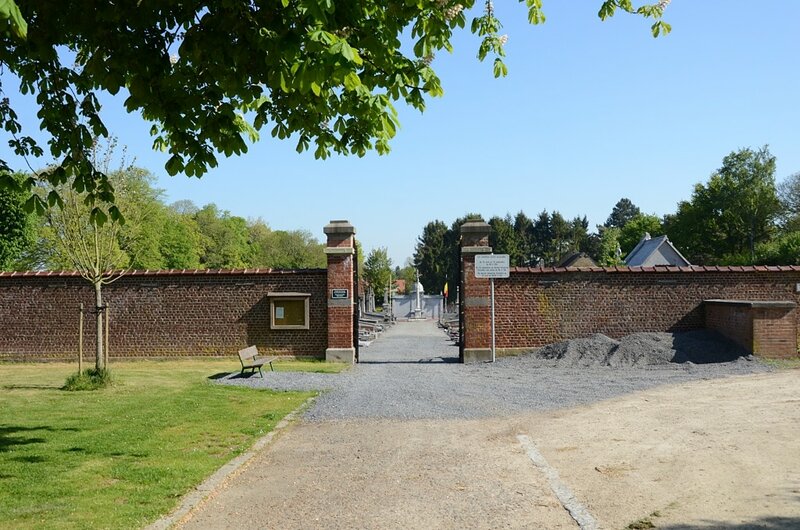 Bear left at the memorial and the Belgian Military plot can be seen directly ahead. 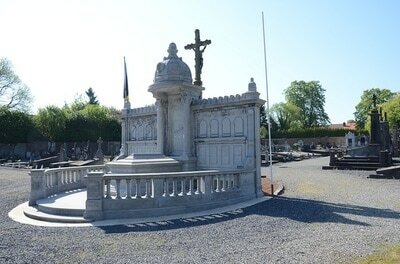 The Commonwealth war grave is the first grave of the second row and faces away from the main entrance. 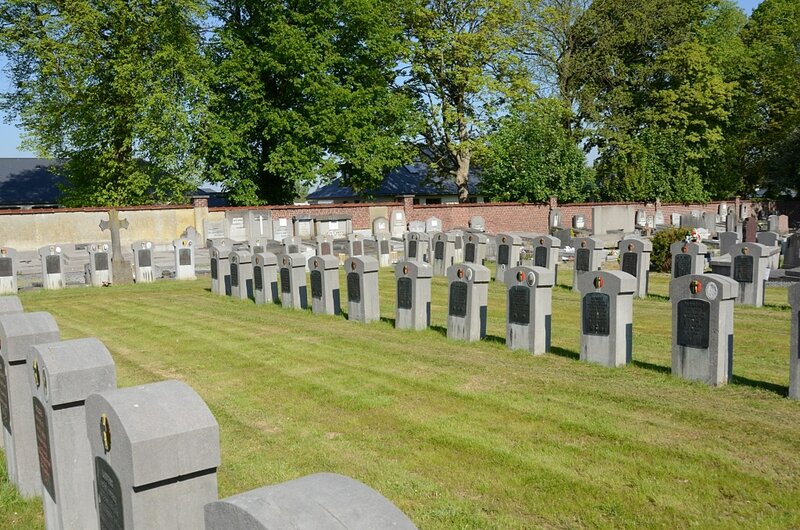 The grave is marked by Private Memorial. 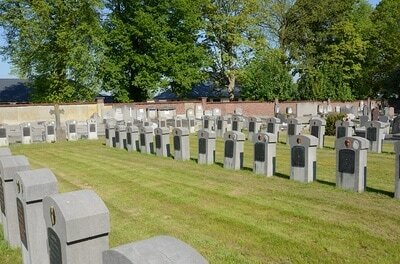 Waterloo Communal Cemetery contains one Commonwealth burial of the Second World War. 5384659 Private Arthur Charles Hammond, 1st Bucks. Bn. Oxford and Bucks Light Infantry, died 16th May 1940, aged 24. 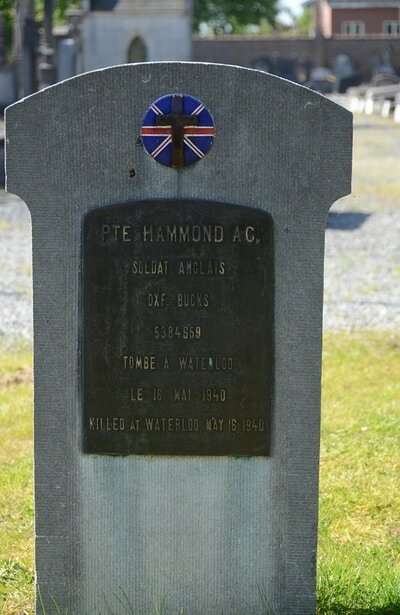 Son of Frank and Alice Hammond; husband of Brenda Frances Hammond, of Longwick, Buckinghamshire.